IOMAX USA, Inc. | IOMAX is a full spectrum provider for signals intelligence and airborne system solutions servicing customers across the globe. 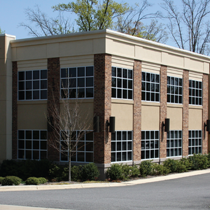 Headquartered in Mooresville, North Carolina, IOMAX USA is a global provider of aerospace, surveillance and weapons system design, manufacturing and integration. IOMAX delivers affordable, weaponized aircraft and related systems that are specially designed to meet today’s security challenges. 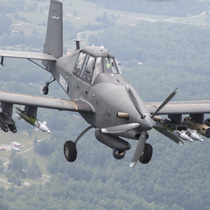 IOMAX specializes in customized ISR and Patrol mission aircraft, robust and effective training, and signals intelligence support. View our videos for more information. Archangel is the proven integration of aircraft, pilot, sensors, and weapons, capable of long duration Intelligence, Surveillance and Reconnaissance (ISR) and nearby or standoff Direct Action missions. IOMAX works with key suppliers to integrate state-of-the-art systems/weapons onto airborne, ground and naval platforms. Employing a successful fixed or scalable approach that provides customers with state-of-the-art mission solutions. 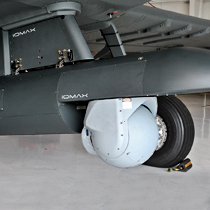 IOMAX’s aerodynamic centerline pod has a mounted ISR capability for surveillance and targeting system functions. 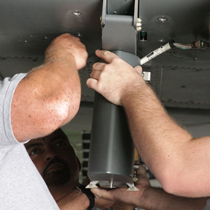 Training is a primary component of IOMAX turnkey operations for fielding advanced technology equipment.